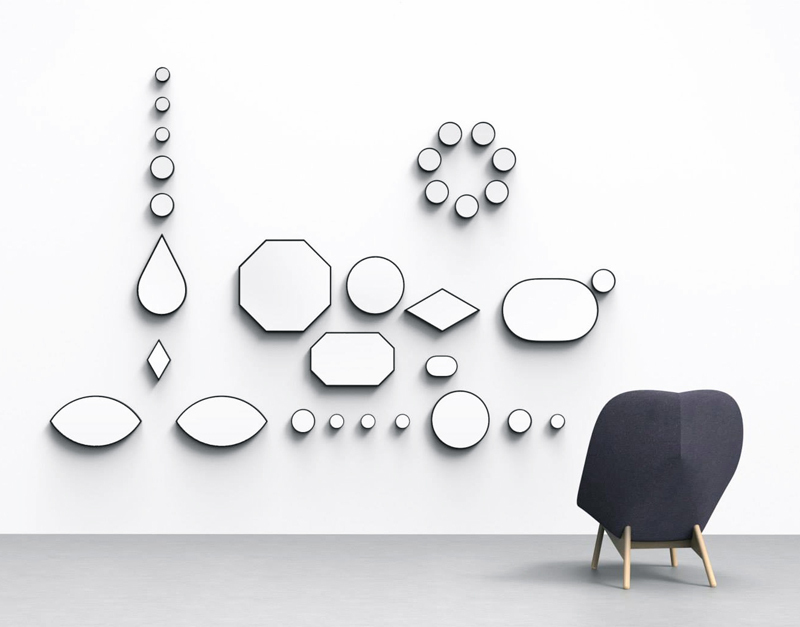 Mirrors that were designed to resemble jewels, these mirrors for HAY can be stacked or repeated in any pattern in a series of shapes. Read more about it here on Dezeen. Lovely... a necklace for the wall!